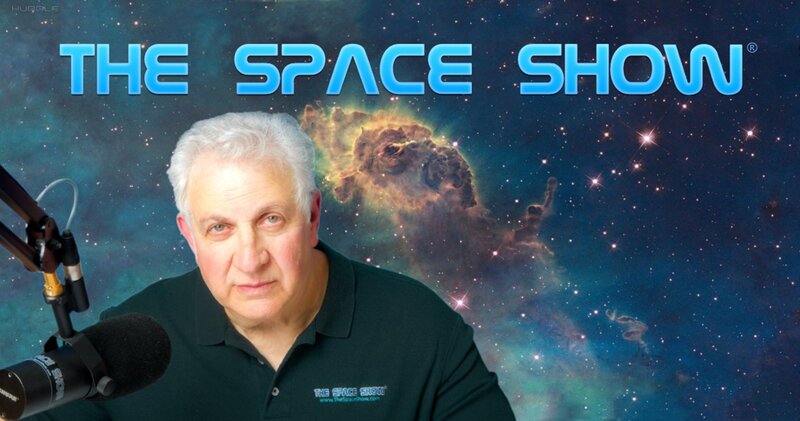 We welcomed back Mike Gold for this one hour one segment discussion regarding US commercial space policy and more. During the first part of our discussion, Mike talked about provisions in the Outer Space Treaty, specifically Articles 2, 6, and 9, plus he applauded the work being done by the National Space Council and Dr. Scott Pace in crafting US space policy as we move forward with commercial space. In addition, Mike talked about the FAA AST office and the work they were doing with enhanced payload reviews as part of the US treaty obligation to supervise space activities launched in the US. Mike spoke to the beauty and utility of the Outer Space Treaty (OST) being flexible in that it was a treaty of principle meaning the details could be worked out by those adhering to the treaty. Our discussion covered multiple topics per the key words so don't miss it. One of the things Mike talked about was being able to operate in space or say on a lunar colony without interference from others. Don't miss what Mike said to Doug who called in with this question. Listner Helen sent in an email asking Mike how the positive changes being made to US policy could be made to be permanent given we usually see a new incoming administration change what was done by the outgoing administration. Mike talked about policy was being crafted as a bipartisan effort right now to assure it would remain in force the w have the next change in administrations. Don't miss the discussion. Doug sent in another note asking about the size of the potential noninterference zone using a lander as an example that landed off course. Judy sent in a note commenting on what she thought was an explosive growth in the space law industry and wondered if they might be detrimental and confusing to making good policy and minimizing regulations. Mike thought that the growth and interest in space law, especially with academic law centers was a good thing. Don't miss his full answer. Next, Doug called us to ask what one had to do to be included in noninterference. How much work did one have to do or could one just survey and area and would that count. Again, don't miss what Mike said. Close to the end of the program I asked Mike for his thoughts on the expertise of members of Congress on space issues when he testified. He thought the expertise level was very high. Don't miss how he responded to this question. Mike then got a question about space settlement which up to now had been absent from our discussion. Mike had much to say about settlement and space advocacy in this part of the discussion. The last call came from Marco using a very bad Skype line. He was talking about needing some sort of advanced propulsion for space development which we don't have. He also said chemical rockets were unsatisfactory for space development. Both Mike and I had a response for Marco who has called before on Open Lines regarding his very secret and not transparent Engine of Levitation project. My response was harder hitting to Marco than was Mike's but don't miss his question and what we both had to say as a response to him. Before the program ended, Mike talked about the positive growth in the direction of public private partnerships. Please post your comments/questions on TSS blog for this show. You can reach Mike Gold through me.